The Law Office of Marilyn Macron, Esq., is proudly serving Brooklyn Manhattan Queens the Bronx Westchester County, Long Island and Staten Island with Commercial Litigation, Bankruptcy, Real Estate and Divorce Legal Matters. 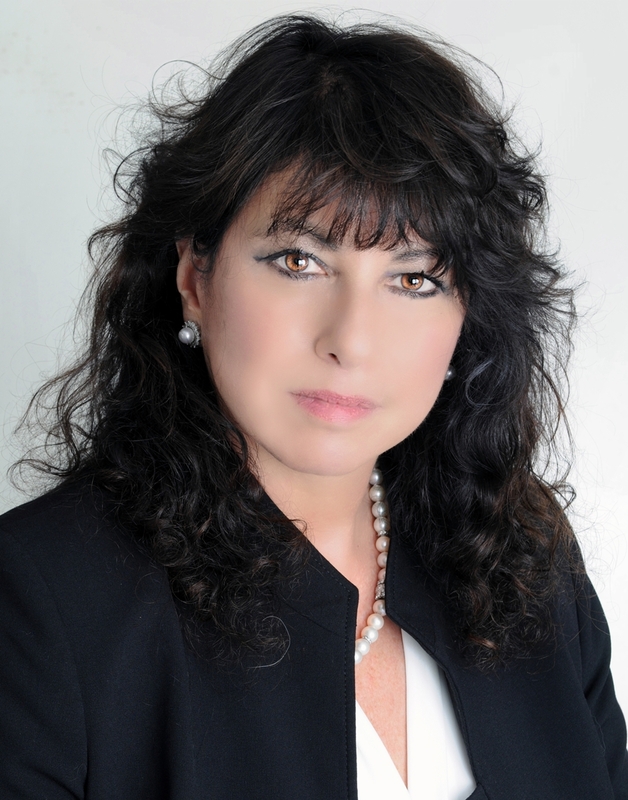 The Law Office of Marilyn Macron, Esq., members are versed in Commercial Litigation in the State of New York. 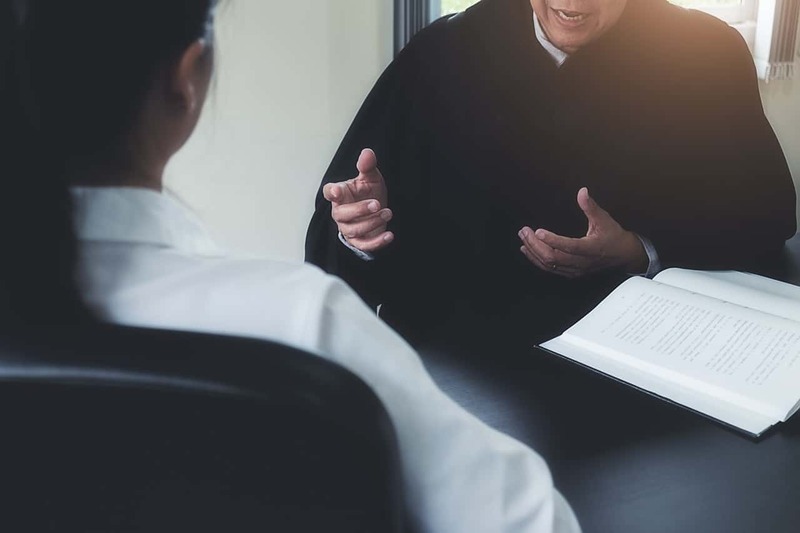 As a Commercial Litigation Lawyer, and we represent clients in all aspects of commercial litigation cases including contract litigation, arbitrations, bankruptcies, breach of contract, corporate problems, and intellectual property issues. Marilyn Macron, Esq. understands the importance of returning telephone calls. 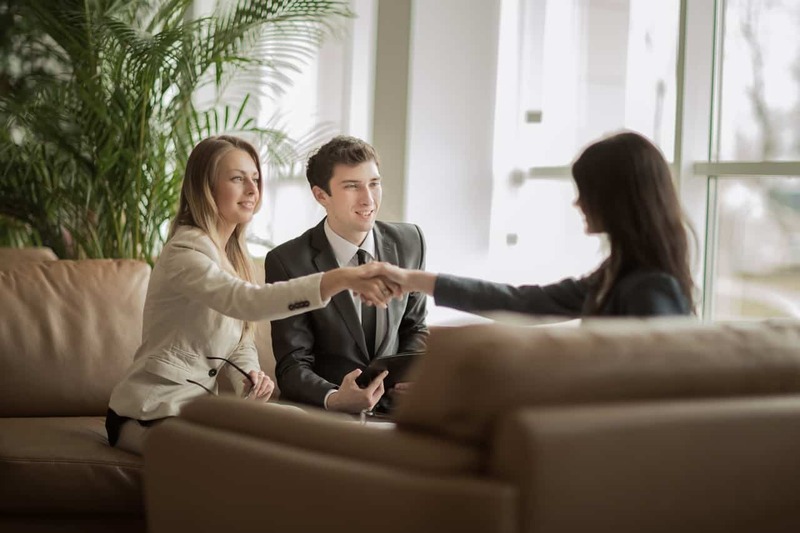 Contact us at (718) 598-0512 in New York, NY, for a resourceful law firm regarding bankruptcy law, commercial litigation law, matrimonial law and real estate law. Learn More About Marilyn Macron Esq. The Law Office of Marilyn Macron, Esq., is a business owner too, and is sensitive to the high cost of litigation to small businesses. All clients are given personalized attention and are kept abreast of all proceedings. If you need an experienced New York Commercial Litigation Attorney that will fearlessly fight for your rights, contact Marilyn Macron, Esq. today. 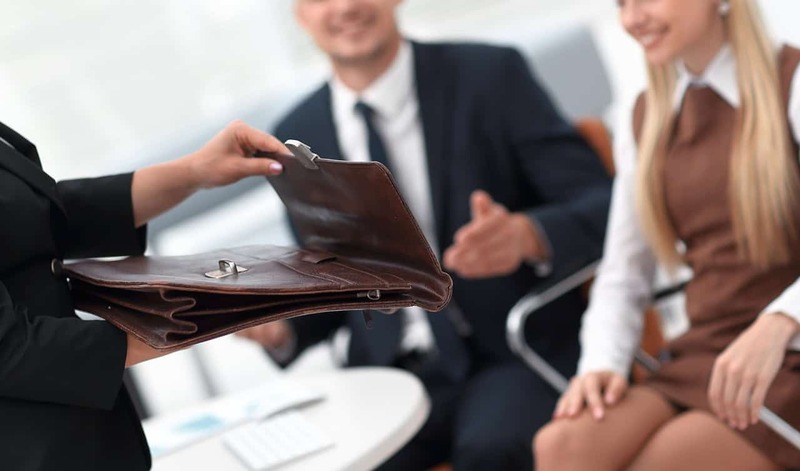 For those needing bankruptcy assistance, if the strategy is business reorganization, then we work towards a point where the business is then found without further interference from creditors, taxing authorities, and more. We found that the best way we achieve these goals is by staying atop each client’s matter, resulting in a successful outcome. As you will read further in our web site, you will find that Marilyn Macron, Esq. is fully experienced, knowledgeable and has a proven track record regarding all aspects of Law that they set forth in. Accessibility SitemapMarilyn Macron PC. All Rights Reserved.